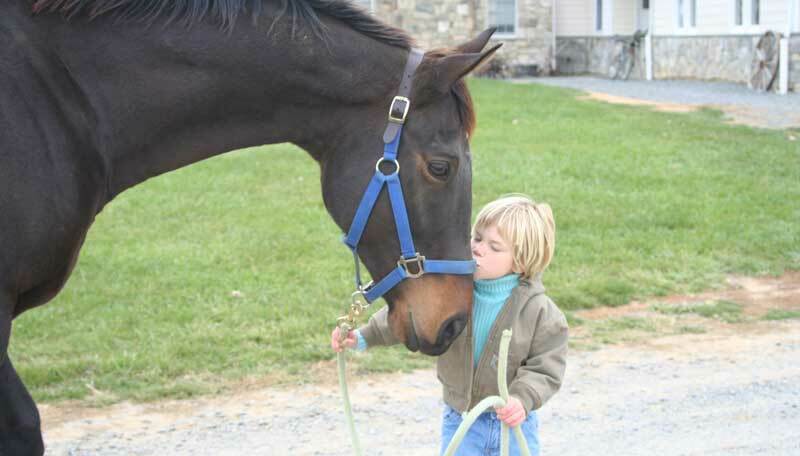 The Overlook Farm is an outstanding full equine facility located in Purcellville, Virginia in Western Loudoun County. 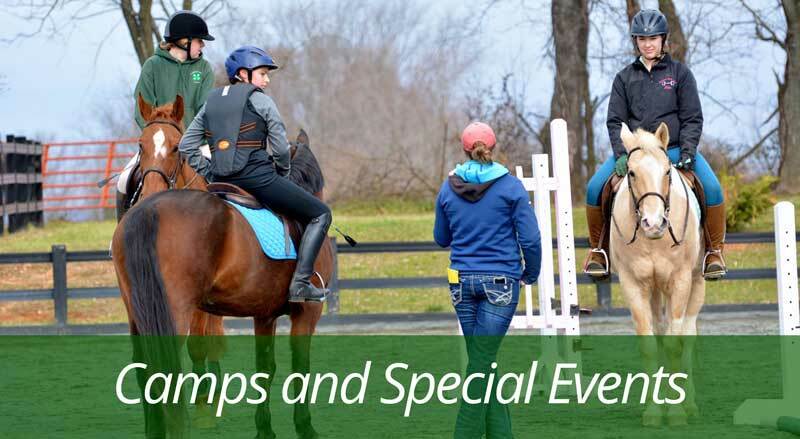 We offer full and field board, individual or group horseback riding lessons with highly qualified instructors, summer camps, horse training, participation in equine competitions, and more. Our goal is excellent horsemanship with healthy, happy well-trained horses. Generous turn out helps ensure this. We strive to provide the utmost quality in our health management as well as in our lesson and training programs. 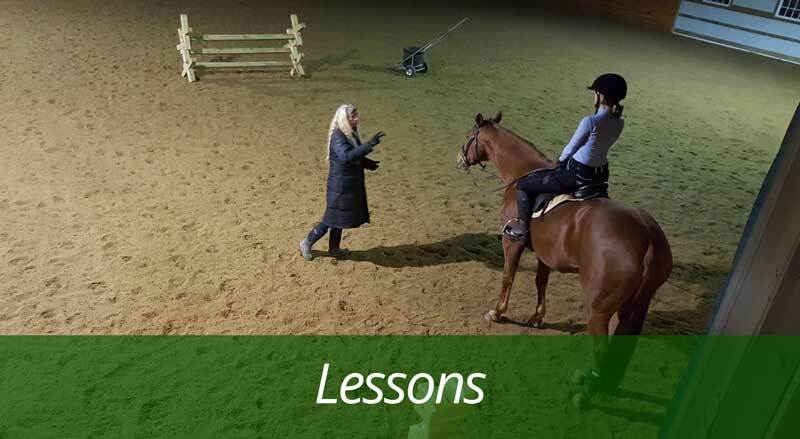 We also stress the importance of having fun while engaging in any activity with horses. After all, that’s what it’s all about, isn’t it? We offer facilities that provide for your year-round enjoyment. 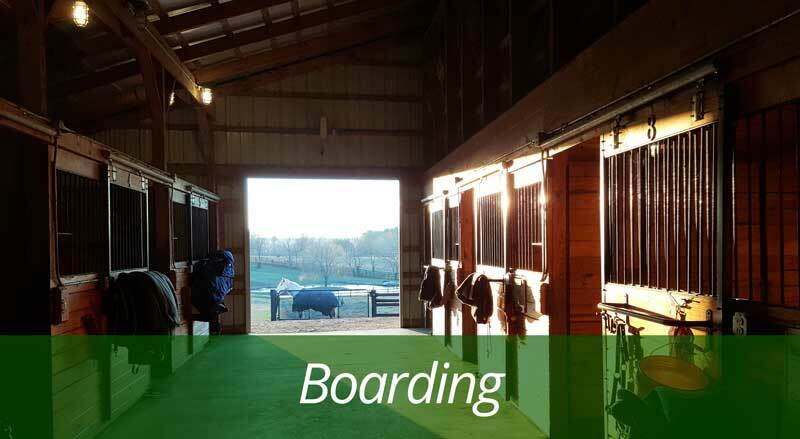 There is a beautiful 86×165 indoor arena that enables you to ride in any kind of weather, day or night. 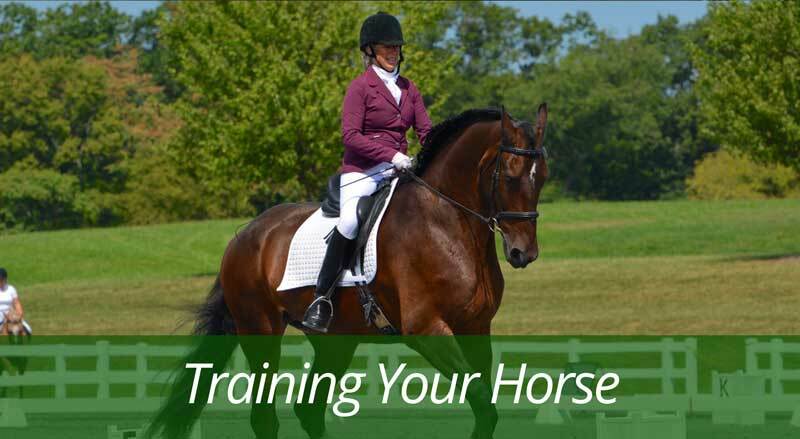 We have two well-maintained outdoor arenas where you can practice dressage, jumping, or other forms of riding. You can do ground training in our 60 ft. round pen. Or just hack around our 30 acres of beautiful grounds just to enjoy being on a horse. To search for what you cannot see. To feel what you do not understand.